SEO is one thing—but Enterprise SEO presents a unique set of challenges to even the savviest of digital marketers. Please RSVP early to reserve your spot for the meetup! InboundTO charges a $10.00 admission fee. 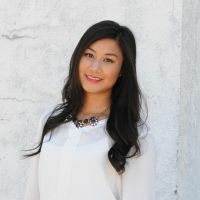 Karen Chow is a digital marketer with extensive experience in all things search. She has helped brands (Enterprise & SMB) execute and grow their digital strategy in Toronto for the past 5 years. She currently leads the digital search practice at Workopolis, Canada’s largest and most trafficked career site. In her spare time she enjoys squatting heavy weights, singing along to the latest pop hits, and checking out all the hipster food joints in the city. 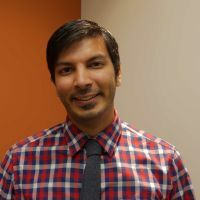 Zain Husain is the SEO program manager at Staples Canada and has proven results for SME to Fortune 500 companies. In his free time Zain contributes to the space science community by blogging about astronomy and attending CSA and NASA Social events. 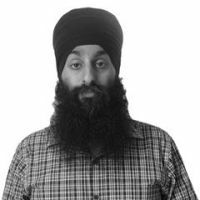 Tarandeep Singh is a Senior Manager on the User Acquisition team at Rakuten Kobo. He leads international growth through SEO, ASO, Paid Search and Social channels. He has previously worked in marketing and technology for various Torstar businesses. Interests include analytics, #webperf and apps. 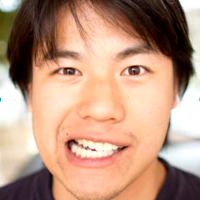 Tony Tie is self-proclaimed “numbers-obsessed” digital marketer. He has worked on both the agency and client side of the marketing business with a wide range of market verticals under his belt. Some of his clients include Coca-Cola, MasterCard, Johnson & Johnson, Hyundai, Shoppers Drug Mart, Kobo and many more. Currently, Tony leads the SEO business for Expedia.ca. He is tasked with the challenge of continually growing the business with healthy margins. 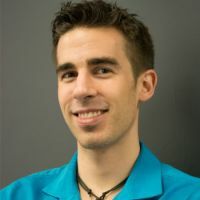 Troy Boileau is a Digital Marketer specializing in Search Engine Optimization who has worked with clients from multinational corporations and Fortune 500 business to rapid growth startups. Troy is currently building a three month SEO course along with HackerYou. The event will start at 6:15 PM and last for approximately 2 hours. Doors close at 6:30 PM due to limited seating and high demand. Please arrive at the venue around 6:00 PM to get a seat up front!